Generalist legal centres provide advice and assistance in many areas of law, to people who live, work or study in a certain area. 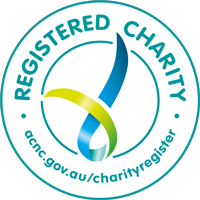 For example, ECLC services the Eastern Metropolitan Region (EMR). If you live in another area, please contact your nearest Community Legal Centre. Specialist legal centres provide advice in specific areas of law, such as consumer complaints, domestic violence, environment and planning, employment, tenancy and immigration. Some legal services specifically cater for Indigenous people, families, students, refugees, women and young people. 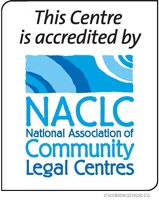 Search for a specialist legal centre via the Federation of Community Legal Centres.